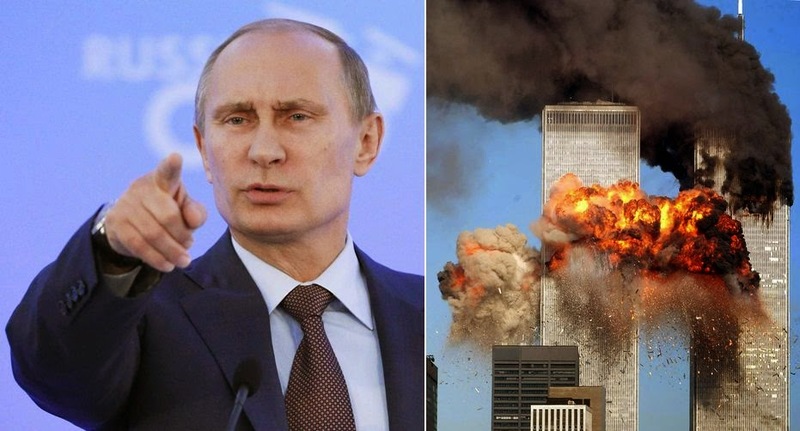 It has been learnt that Russia is preparing the release of evidence of the involvement of the US government and intelligence services in the September 11 attacks. It may be added that the 'list' of evidence includes satellite images. Published material can prove the US government complicity in the 9/11 attacks and the successful manipulation of public opinion. The motive for deception and murder its own citizens served as US oil interests and the Middle East state corporations.